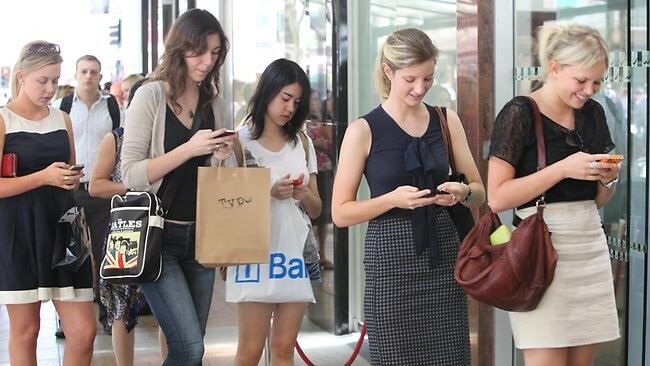 Smartphone – The new frontier for accessing the internet, sending and receiving messages, and more. Whenever we talk about Smartphones, the first thing that strikes our mind is their operating system. In the field of Smartphones, Android has always been recognized as a supreme operating system. It has more phone activations, features, and functionalities than its rival iOS from Apple. 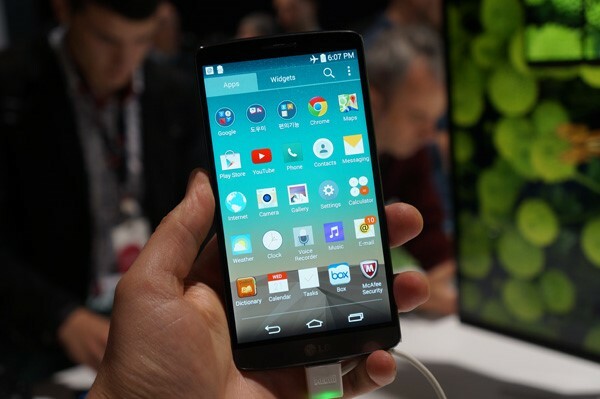 In this blog, we’ve rounded up the best Android-based Smartphones for 2014. Let’s have a quick look. 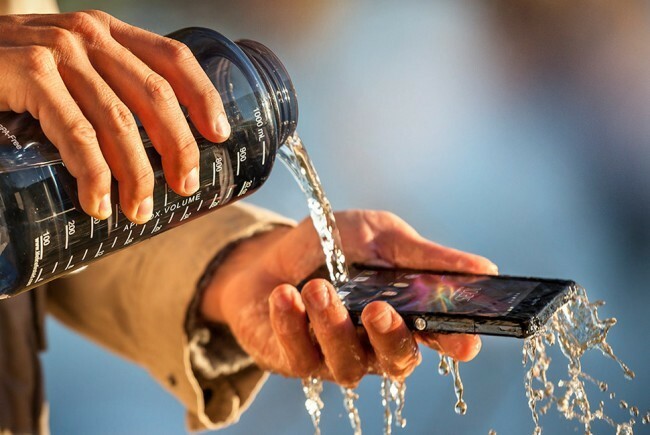 According to Sony, the Xperia Z1 compact is more water-resistant than its previous model. This Android-based Smartphone embraces all features of the highly acclaimed Xperia Z1, but offered in perfectly palm-sized proportions. This dust-resistant and waterproof device is both sleek and durable from every angle. 1. 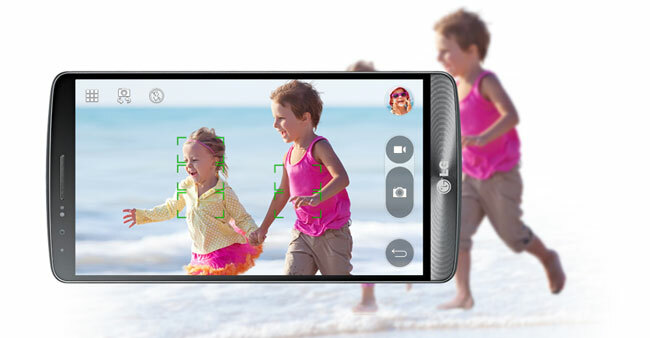 The resolution of the camera has increased to 20.7MP, from 13MP in the Z. It also includes a 2 MP front-facing camera. 2. 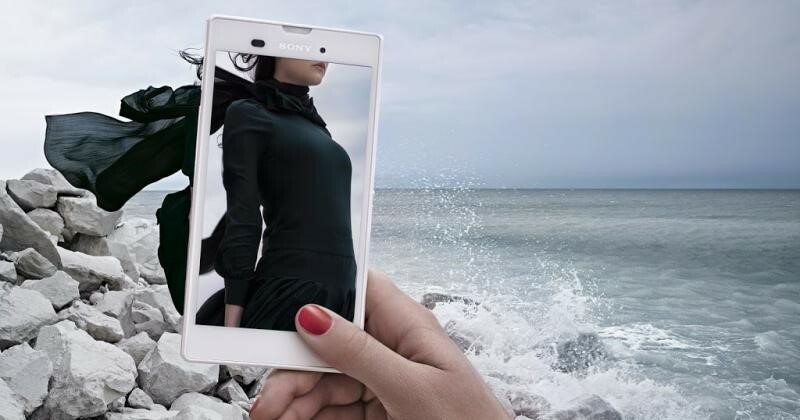 Its camera has 5-inch display just like the Xperia Z. 3. 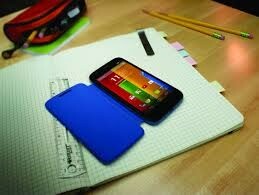 2GHz quad-core Qualcomm MSM8974 processor along with 2GB RAM. 4. 32GB of inbuilt storage. 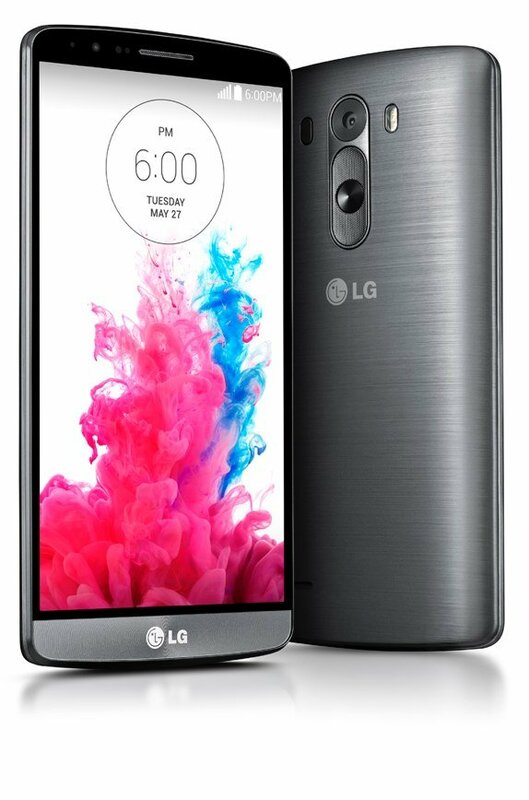 The LG G3 is the mainstream Smartphone with a Quad HD display screen, which has a 2,560 x 1,440 resolution for a pixel density of 538 ppi. 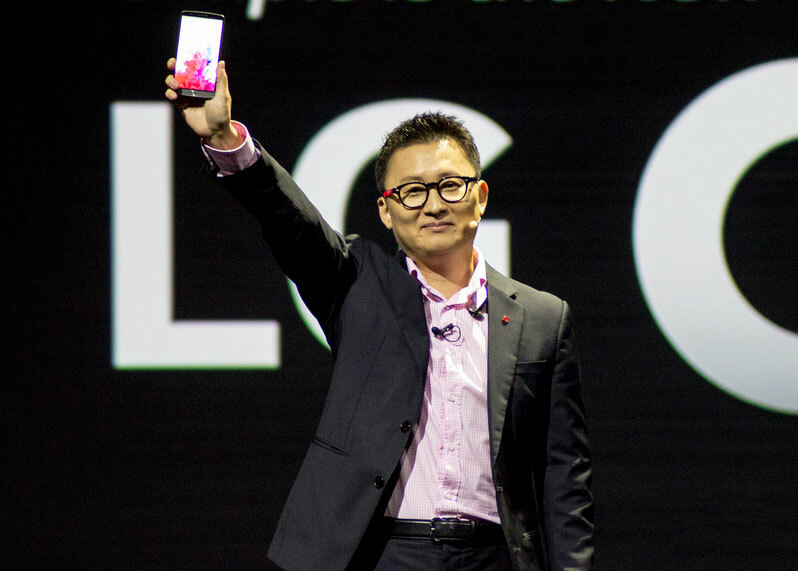 It has a white dual LED flash similar to the one found on the HTC One M8 and iPhone 5S, which promises to produce more bright colors and skin tones. 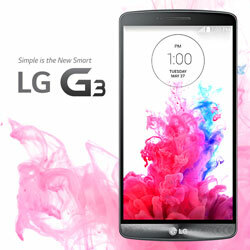 The most interesting part of the LG G3 design is the choice of multiple colors that is available to users. The volume keys are again situated on the back of the handset, which is not surprising. Moto G is a safe bet for those who want a multi-functional device at a reasonable price. The This Android Smartphone is nearly half the price of Google’s Nexus 5, and much lower than many other smartphones out there in the market right now. This inexpensive smartphone is a genuine one-handed device – a refreshing change from 5-inch-plus devices we have been reviewing as of late. This new Smartphone has a Triluminous IPS display with 720p resolution and supports 4G networks. Most importantly, this new smart and sleek 5.3 inch Smartphone runs the most recent Android 4.4 KitKat operating system on a Snapdragon chipset with a quad-core Cortex-A7 CPU. Design-wise, this handset has the stainless steel frame with the power button on the side, and is also available in three colors: black, purple, and white.